The much talked about and highly debated HOPE (Helping Other People Excel) programme was finally launched onTuesday, 13 June 2017, at the Youth Centre in Grand Anse. 400 young people signed a Memorandum of Understanding (MOU) on Tuesday to become part of the 18-month HOPE pilot programme. HOPE is an employment and training agency for Imanis who have completed their 2-year stint, and have gone above and beyond their call of duty. Prime Minister Dr Keith Mitchell addressed the gathering of young persons at the Youth Centre and assured them this was not a political gimmick, and that his government holds youths in high regard. Additionally, he noted that the workers who will be going on to the HOPE programme must be remunerated accordingly. 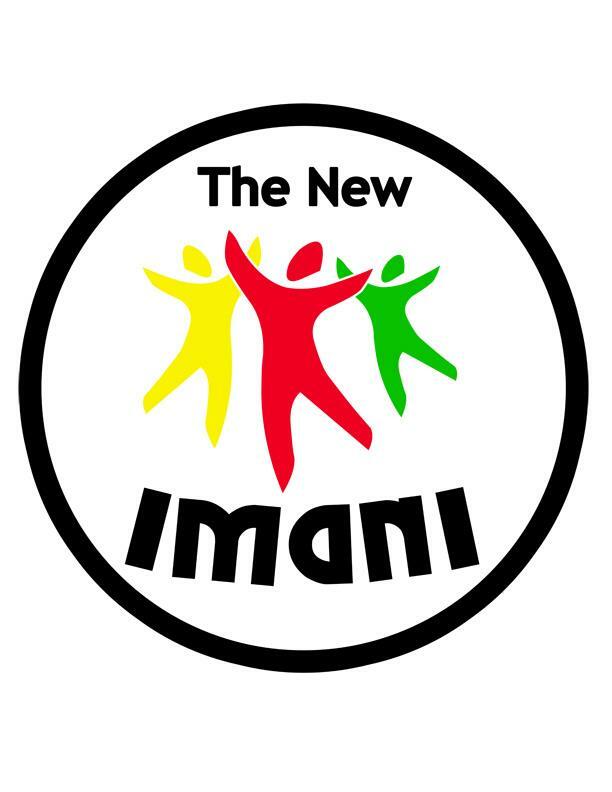 He also used the opportunity to congratulate those who dedicated themselves throughout the Imani programme and urged them to build on the opportunity afforded to them. He went on to say that some of the Imanis are producing much more and better work than many full-time staff, and he is looking forward to their success in the HOPE programme. Micheal Kemo Horsford, a former Imani, who is now the Senior Labour Officer in the Ministry of Labour, gave the feature address. He told them that anything is possible once they put their minds to it. The selection process for the HOPE programme is expected to commence as early as 1 July 2017, and persons will be selected in batches.